Here you will find some material for the preparation for Confronto. Here you can find two input sessions. 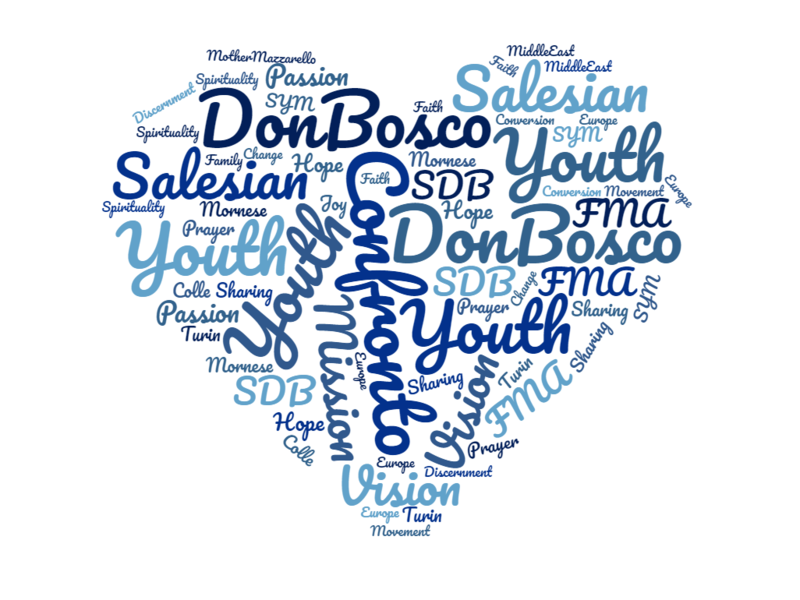 We have prepared for you these handouts as a “warm-up” in view of our meeting in the places where Don Bosco and Mother Mazzarello lived that is, where they enlarged their vision, discovered their passion and received their mission. We hope you will find the time to have a look at it, to reflect and to answer the questions, on your own or, better still, with your group, before the Confronto. We hope that this meeting will be a milestone in your journey as a member of the Salesian Youth Movement. A journey which surely began before Confronto and, most importantly, has to start with a renewed spirit after it, once you get back home.